Floyd R Suess Display is something you should read. Floyd R. Suess was from Herreid, SD. 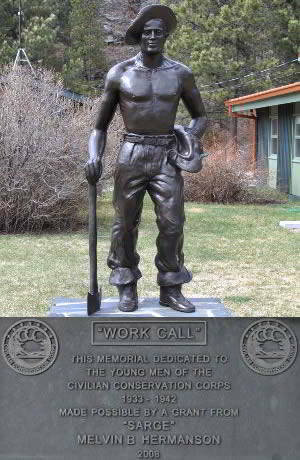 From 1933-34 Floyd was the Leader of Company 1794, Civilian Conservation Corps Camp Rockerville. In 1935, records indicate that he was Assistant Leader at Fort Meade, District Headquarters. 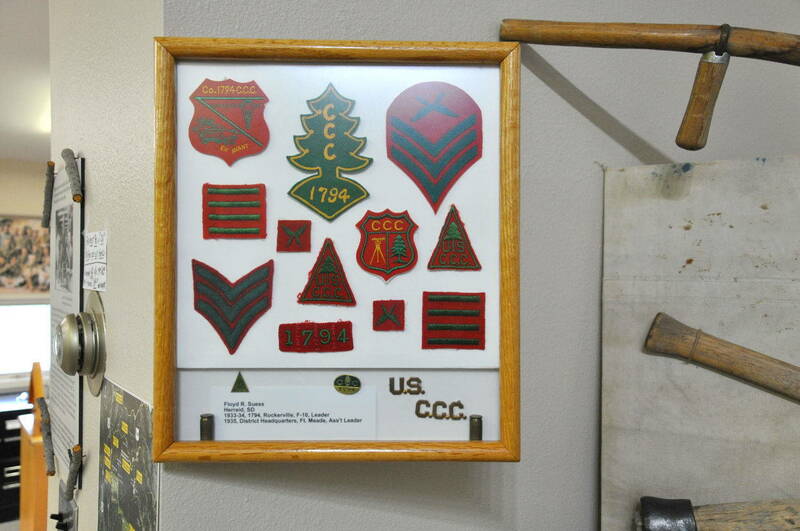 A display of Mr. Suess' patches and pins was recently added for viewing at the CCC Museum of South Dakota.